Somehow you have found yourself with a property you want to rent. Maybe you got a great deal on a nice house. Maybe you own a house and are moving, but instead of selling you decide to rent it out. Whatever the reason you have a property and you need to get renters in immediately and keep it from sitting empty. These three items will give you the most bang for the buck and help get people in your house. Paint. Adding a couple coats of a nice neutral paint to freshen up the appearance will go a long way in making the place attractive to potential renters. If you have been living in the house you’ll probably be thinking the paint isn’t really too bad; that is until you see it with that fresh coat of paint. Then you’ll be wondering why hadn’t done that sooner. A nice contrast with some trim paint and it will really pop! While that part may not be necessary, do not skip the walls. You’ll be surprised at all the complements your place will get with just a little touchup. Carpet. Once again it is all about making your place look new and fresh, and to appeal to the largest amount of potential renters. Putting down fresh, medium tone, renters grade carpeting will really make your place renter-friendly. This carpeting is built to withstand wear and typically comes with a 5 year warrantee. This simple addition will make your place warm and inviting for all potential renters. Professional Cleaning. If you have been living in your place you may not feel this is necessary, but trust me it is. Professional cleaning will provide your place with that extra touch that invites would-be renters into your place to crawl around. It gives both you and the renter the peace of mind that comes with knowing the crud, mold, mildew; and grime that occurs over time, even under normal use has been removed and the house is ready for it’s new occupants. Not only will it make the place look more crisp but it will most likely provide the fresh smell of a newly cleaned house. If you can only do a few things to make your place more rentable and appealing to potential renter choose these three; 1) Painting, 2) Carpeting, and 3) Professional Cleaning. When choosing paint and carpeting make sure to choose neutral colors that will appeal to the largest audience. 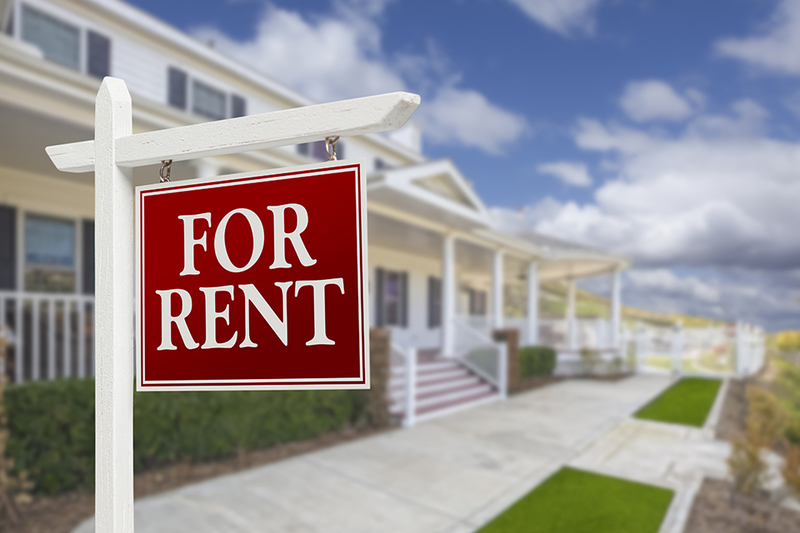 If you own rental properties consider using a property management service such as Real Property Management Tidewater to help find those dream tenants. For a modest fee a property management service will make sure these items are taken care of, provide exposure to a large number of potential renters, and take the headaches out of being a rental property owner. However, if you choose to be the landlord these three improvements will give you the most bang-for-the-buck and help get a renter into your place quickly.